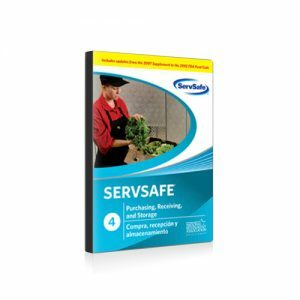 ServSafe® Manager Book 7th Ed, English Textbook only (case of 16) - Savvy Food Safety, Inc. 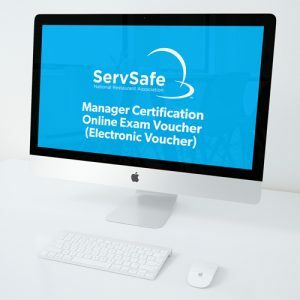 The ServSafe® Manager Book is ideal for one- or two-day classroom instruction helping students prepare to take the ServSafe® Food Protection Manager Certification Exam. 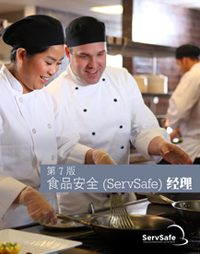 It covers critical principles including: personal hygiene, cross contamination, time and temperature, receiving and storage, food safety management systems, training hourly employees, and more. ©2019 Savvy Food Safety, Inc.